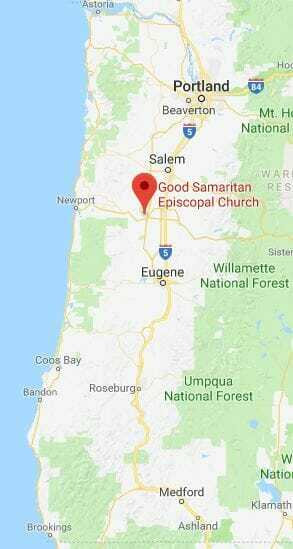 The Church of the Good Samaritan is the Episcopal faith community of Corvallis, Oregon: we care for neighbors in need, practice radical hospitality, and share with each other on the journey of life and faith. Founded as a mission in 1871, our parish is now almost 150 years old. At Good Sam, we worship the Triune God in a variety of expressions, including liturgy, music, art, nature, action and silence. We don’t agree on every issue, but we respect our traditions, strive for social justice, and seek to apply our faith principles to our changing world. Good Sam meets for services every Sunday; we also bring the Eucharist to people at home, in hospital, and in retirement communities. Our parishioners directly organize study groups, spiritual nurture events, and social activities for children and adults. 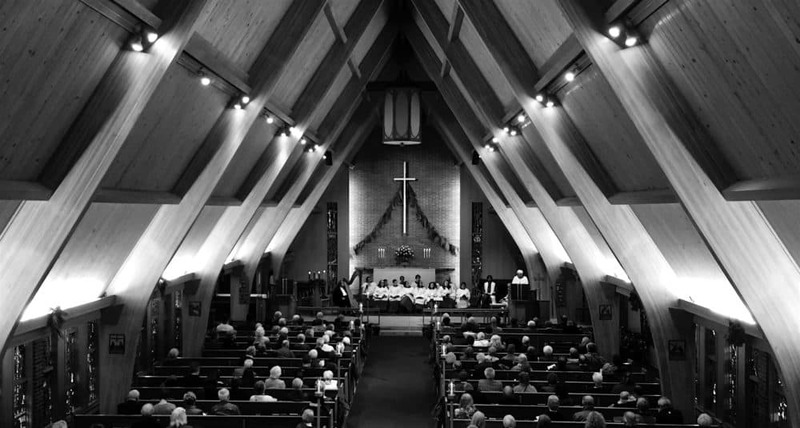 Our music program offers some of the finest liturgical music in the Pacific Northwest, with full choir, organ, handbells, chanting, and monthly concerts showcasing a variety of musical styles. Service is another major priority for us: together, we welcome newcomers, participate in the liturgy, help and care for each other, and reach out to vulnerable populations in our community and our world. Good Sam is an affiliate of Good Samaritan Regional Medical Center, Samaritan Village Retirement Community, and Canterbury House Campus Ministry. We’ve also opened our building to the SMART Reading Program, Kindermusik, Crossroads Conversation School, Deutsche Schule, and several other groups in our community. In our parish family, you’ll find a faith community that’s hospitable and open, where all are welcome. We recognize that the invitation to Christ’s table comes from our Lord himself, who practiced radical and inclusive hospitality. Wherever you are on your spiritual journey, you have a place here at God’s table. We invite you to visit goodsamchurch-episcopal.org for more information.